Ten-year-old Milly always wears the pendant her grandmother gifted to her. She was told it would always protect her, all she had to do was believe. She knows nothing of its greater powers. One dark stormy night an imaginary friend unexpectedly appears and pleads with Milly to go across the remains of a dilapidated bridge, a bridge that seemingly goes Nowhere. 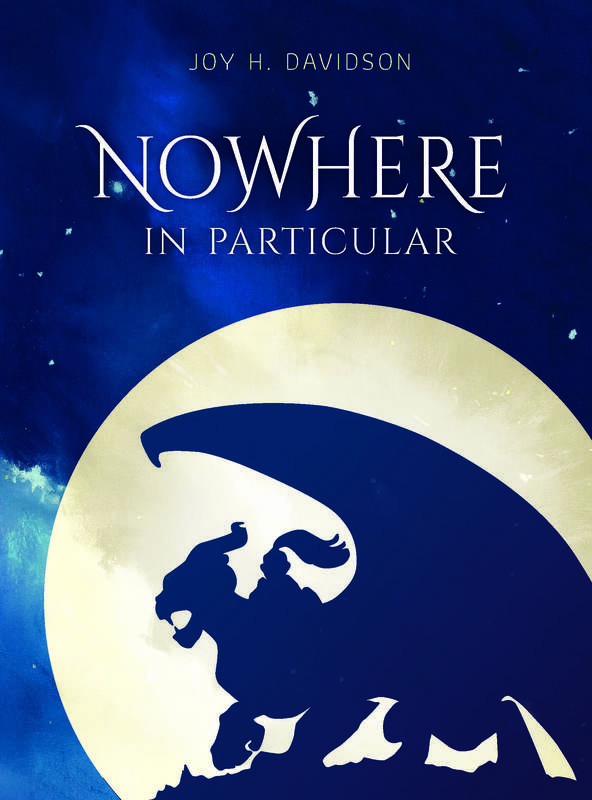 What if there was a place called Nowhere, in a strange land known as Particular? Would you follow to help search for your best friend who has mysteriously disappeared in a place called Nowhere? A land where strange creatures pop out unexpectedly causing havoc in our lives, a mystical land from which you may never return! This middle-grade fantasy story is the first in a trilogy about the adventures of Milly, a ten-year-old girl and her quest to find not only her best friend, but also herself, her destiny, her inner strength in times of adversity, and the reason why she is the chosen one. It is beautifully illustrated and written in simple language for children aged 7-10 to help transition the reader from the world of picture books to the world of chapter books. Its underlying message? When you believe in yourself you have the power to do anything.